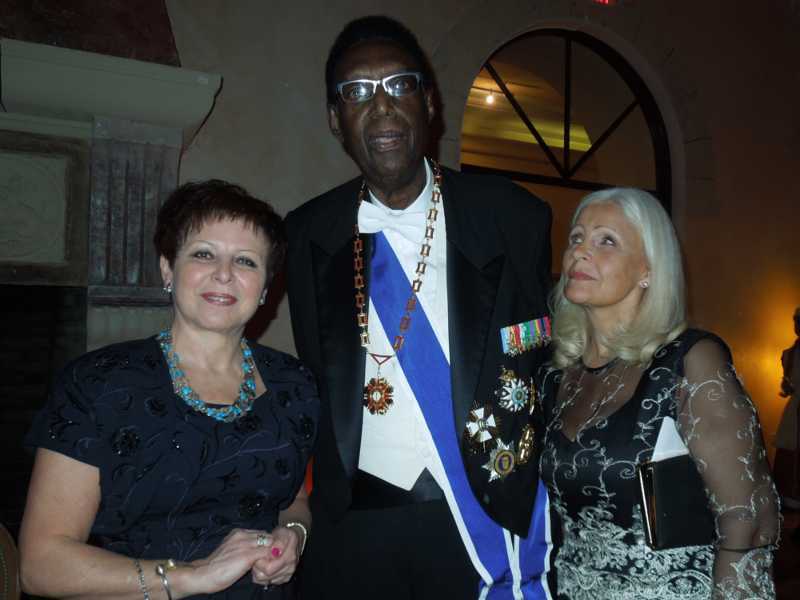 Danuta McDaniel, a long-time member of CODAA, recently earned her doctorate in Behavioral Health from the International University for Graduate Studies at St Kitts, a fully accredited United Kingdom University in the Caribbean. Her degree dissertation is entitled “A Pre and Post Deployment Comparison of Veterans between Alcohol Abuse and Post Traumatic Stress Disorder Symptomology,” where she utilized quantitative data from veterans of the Iraqi and Afghanistan Wars. She worked with soldiers at a National Guard military base as well as veterans who were students at several colleges and universities. Her doctorate took her two and a half years and she wants her story to inspire others who are no longer ‘twenty- or- thirty something” to pursue their dreams and achieve a terminal degree. Danuta states she feels honored to have been part of the adjunct community of instructors at College of DuPage for over 17 years. 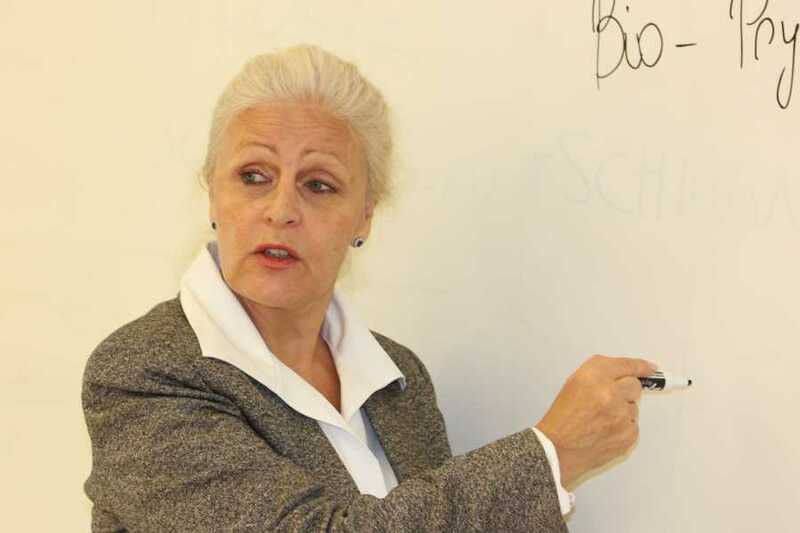 She has taught psychology, addictions counseling, family mediation and human services courses at COD while maintaining a private practice as a therapist and mediator in both the English and Polish speaking communities in Illinois. She has made presentations at Oxford, England, to the Fifth European Conference on Peace Making in Poland, and at state conferences on mediation in Illinois and Minnesota. Locally, she founded a mediation program for never-married parents in the DuPage County Court System. A frequent contributor on Polish television and Polish radio, she is widely sought out as extremely knowledgeable on addiction, mediation, divorce and family issues. Her previous degrees include an M.A. in Clinical Psychology, and licensure in Clinical Practice (LCPC, 2001), Addictions Counseling (CADC, 1991), and Mental Illness (MISA II, 1991). Her pursuit of life-long learning has given her a wide bank of knowledge to draw from, whether it is from growing up under a repressive Communist regime in Soviet- dominated Poland, or on the cutting edge of treatment of veterans suffering from the ravages of war. Danuta was selected as an Ambassador for the People to People International Committee and presented on the subject of Conflict Resolution and Conciliation in South Africa. 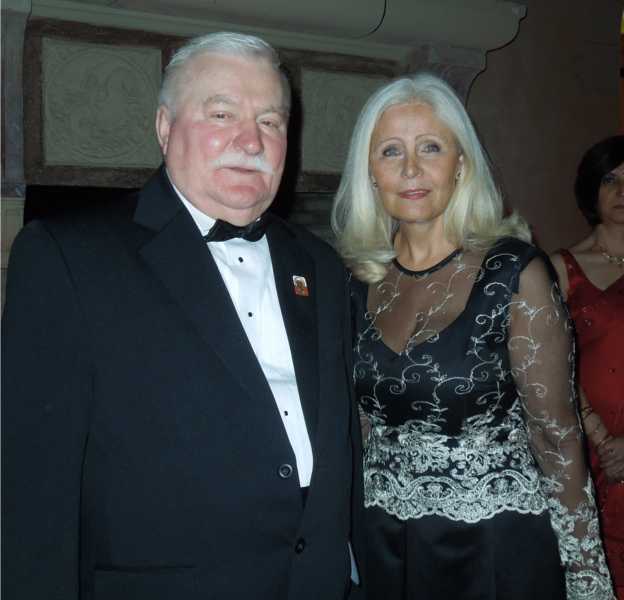 Danuta recently attended the 41st International Polonaise Ball, a scholarship fund-raiser for the American Institute of Polish Culture, where she met former President of Poland Lech Walesa and other distinguished guests. Dr. McDaniel invites inquiries on the findings from her dissertation, on her private practice, or as a speaker for conferences and training sessions. Contact her via COD email. Shelooks forward to publishing the results of her research at a later date. CODAA is proud to spotlight the outstanding achievements of one of our most vivacious and illustrious members, Dr. Danuta McDaniel.